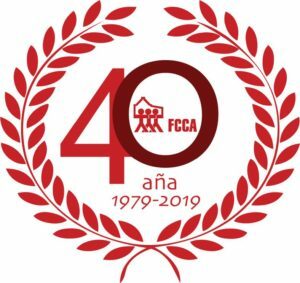 FCCA celebrated its 40th anniversary on February 13th, 2019 and in order to celebrate this with its clients, FCCA plans to celebrate this important accomplish during the whole year 2019. The FCCA has prepared 3 year-long activity plan for the different neighborhoods where it has its housing communities. 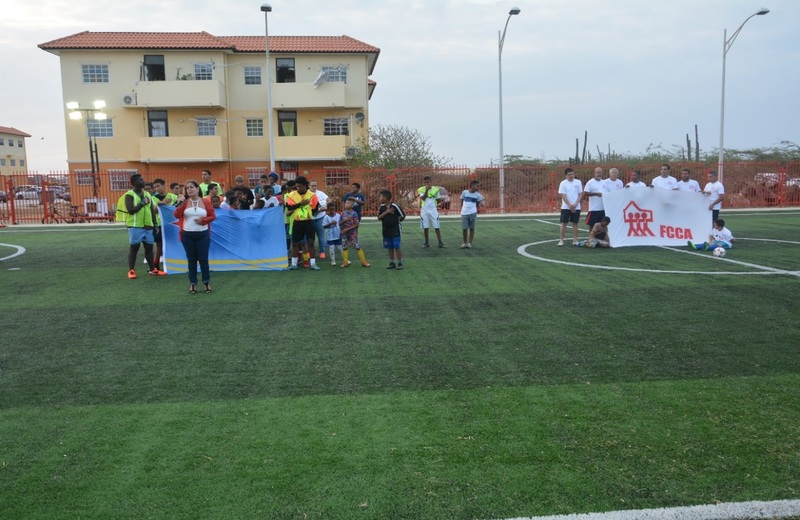 To jump start with the celebrations, FCCA’s first activity on March 22nd, 2019 was in Bushiri Residence, where a mini tournament of soccer was organized and played between the residents of Bushiri and the FCCA staff. It all took place in an amicable atmosphere and was meant as a gesture of gratitude of FCCA towards the residents of Bushiri Residence for their support and trust in the foundation. Bushiri Residence is a beautiful project, consisting of a total of 198 houses divided in eighteen (18) flats of three (3) stores each, a fully developed infrastructure, an office for a community worker, a playground for the kids and a mini soccer field for the youth and adults living in these houses. The soccer field is very well attended by the children, youth and adults of Bushiri Residence, FCCA frequently uses it as a place to organize activities for the children and youth. The purpose of FCCA in using this accommodation is to strengthen the bonds of friendship between the children, youth and adults in Bushiri Residence but also to create and enhance the bond with the residents of the other neighborhoods where FCCA has its housing communities. By organizing this friendly match, FCCA shows once again its interest in the development and well-being of its clients. FCCA will continue to strength the bonds of friendship and trust with the Aruban community.